Dance ministry is coordinated by Gina Dellosso.  Heart of Worship's Dance Ministry is all about praising the Lord with our bodies as a form of intercession and spiritual warfare. We believe that through the language of movement, God can also speak and bring healing, deliverance, strength, and power. We can tell a story with our bodies even if there is no music at all. As Spirit filled believers, our bodies can speak divinely inspired utterances. We can call those things into existence that be not as though they were. Even as someone with the gift of prophecy can hear from God about an individual or situation and deliver it through word or song, so can as a dancer with the gift of prophecy hear from God and deliver a message through movement. Our team meets weekly on Thursday nights at the church for ages 13 and up. Our desire is to incorporate dances that we do together throughout our Sunday morning services and outreach events as a way of bringing the Gospel to the lost. We also have started to network with fellow dance ministries on the island and are bringing together Prophetic Worship Showcases, with the intention of bringing the power of God, teaching about the power of prophetic worship through dance, and uniting the body of Christ on Long Island. If you would like to hear more about it connect with us! We would love to worship with you.